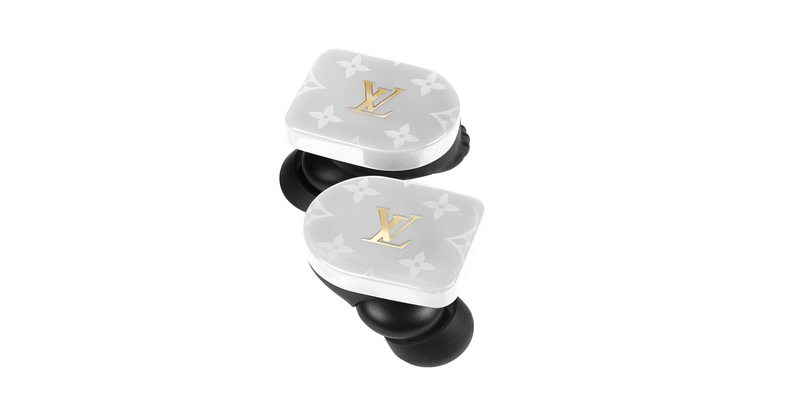 If you have lots of money to blow and want to stand out, look no further than the Louis Vuitton Horizon wireless earbuds. But be prepared to spend that money because this sense of style is going to cost you $995 USD (approximately $1,327 CAD). The Horizon earbuds aren’t new hardware, despite the name. Rather, it’s more of a Louis Vuitton re-skin of the Master & Dynamic MW07 earbuds. To put into perspective, the MW07 costs $299 USD (about $399 CAD). That’s nearly $700 USD cheaper than the Horizon. Essentially, you’re paying for the brand logo rather than the build quality. The Horizon earbuds come in three colour schemes: black, red, and black with blue and orange labels. Despite the earbuds being identical to the MW07, the Horizon buds will come in a Louis Vuitton circular charging case, which admittedly looks a bit nicer than the MW07 rectangular case. Of course, if you want more affordable wireless earbuds, both the Apple AirPods and Jabra Elite 65t/Elite Active 65t are worthy candidates. However, if you want to set yourself apart from everyone else, then the Horizon buds might be what you’re looking for. 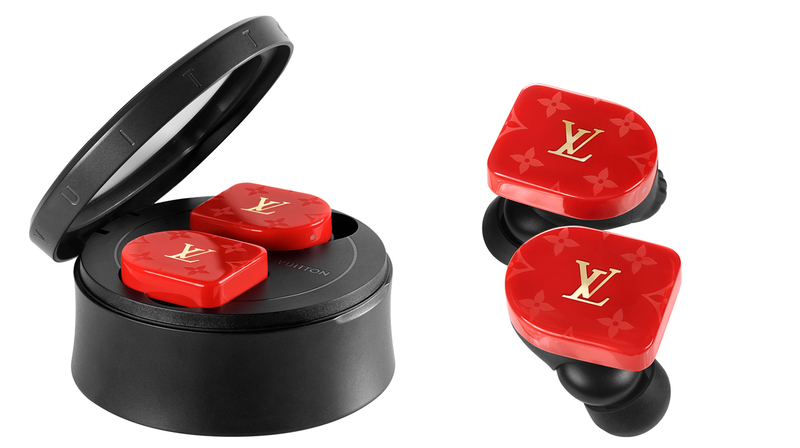 It’s worth noting though that Louis Vuitton hasn’t made an announcement on when you can purchase its earbuds.